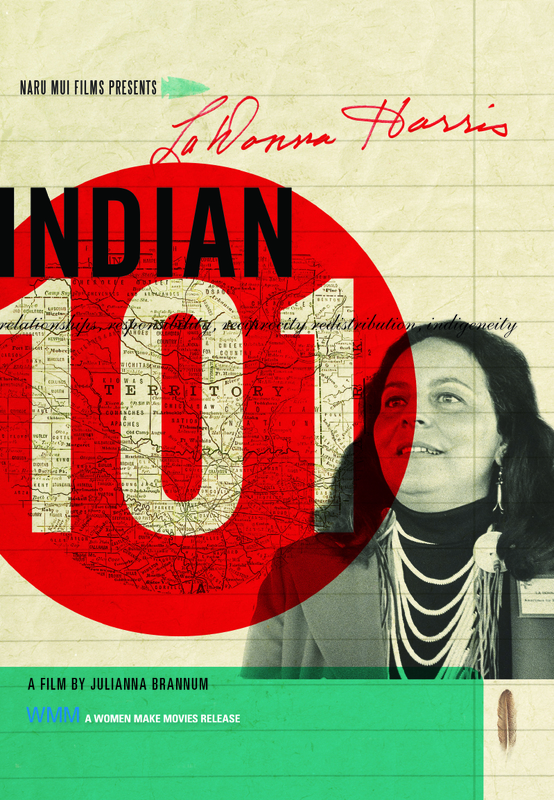 LADONNA HARRIS: INDIAN 101 from Comanche filmmaker Julianna Brannum, chronicles the life of Comanche activist and national civil rights leader LaDonna Harris and the role that she has played in Native and mainstream America history since the 1960s. 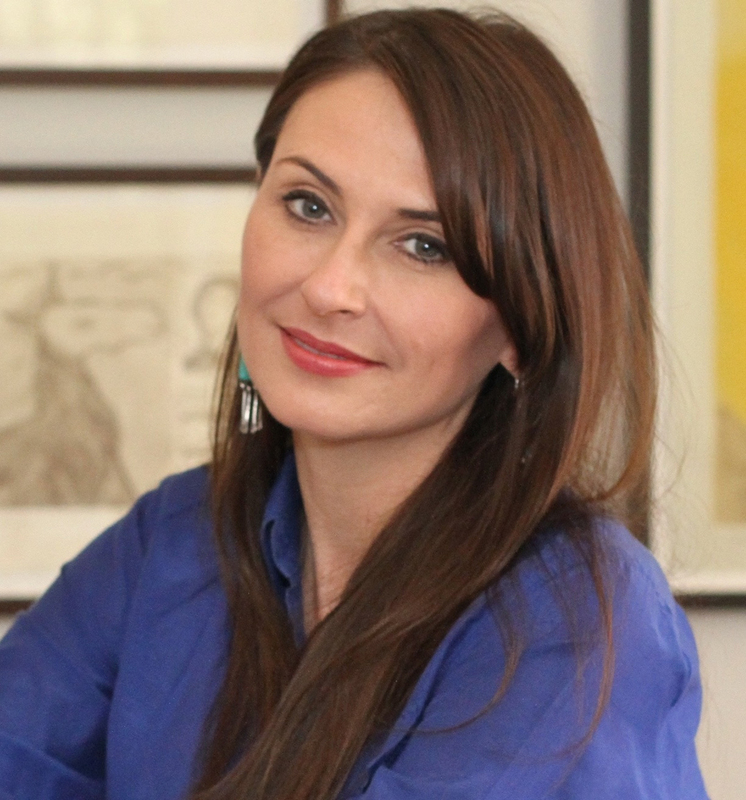 In this new verite style documentary, Brannum, the great niece of Harris, celebrates her life and the personal struggles that led her to become a voice for Native people and her contemporary work to strengthen and rebuild indigenous communities and train emerging Native leaders around the world. 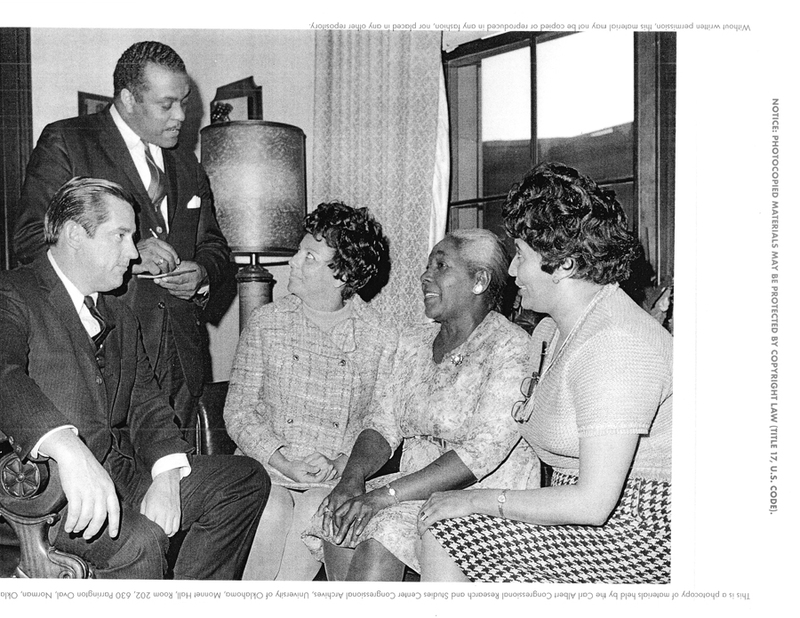 Harris’s activism began in Oklahoma, fighting segregation and assisting grassroots Native and women’s groups. 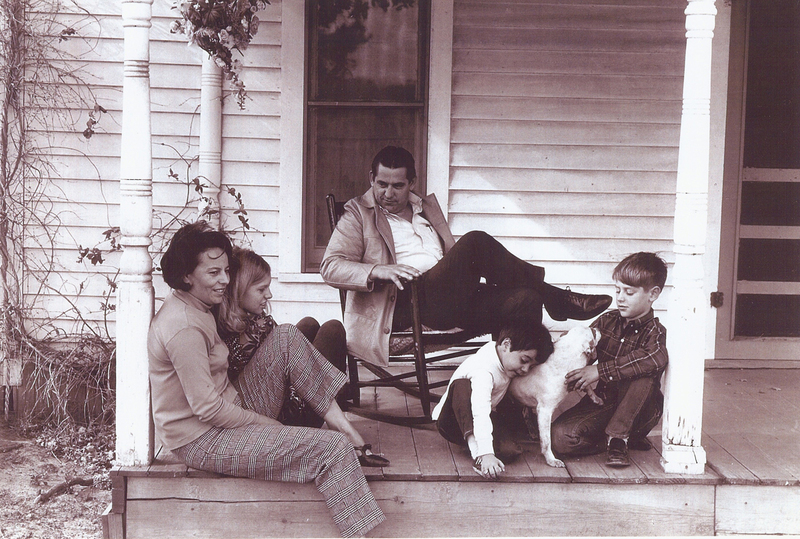 In Washington LaDonna introduced landmark programs and legislation returning territory to tribes, improving education and healthcare for Native Americans, ending job discrimination against women, and targeting other pressing issues of the time. For over three decades, “Indian 101,” her course for legislators, combatted ignorance about America’s most marginalized population. Using interviews, archival footage and photographs, this film justly celebrates one of the most important women leaders in Native American and U.S. history. "3.5 stars. A well-made biography of a living heroine, this is highly recommended." 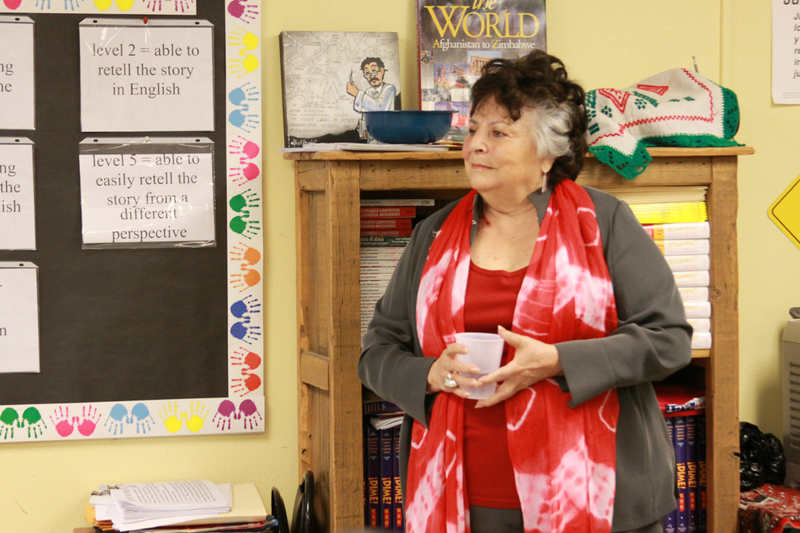 "Comanche activist LaDonna Harris…led an extensive life of Native political and social activism, and is now passing on her traditional cultural and leadership values to a new generation of emerging Indigenous leaders." "[A] moving portrait of fellow Comanche activist LaDonna Harris… actively involved in building a global Indigenous coalition." "The film is an inspiring view of one woman’s work for change during one of America’s darker and largely ignored moments." 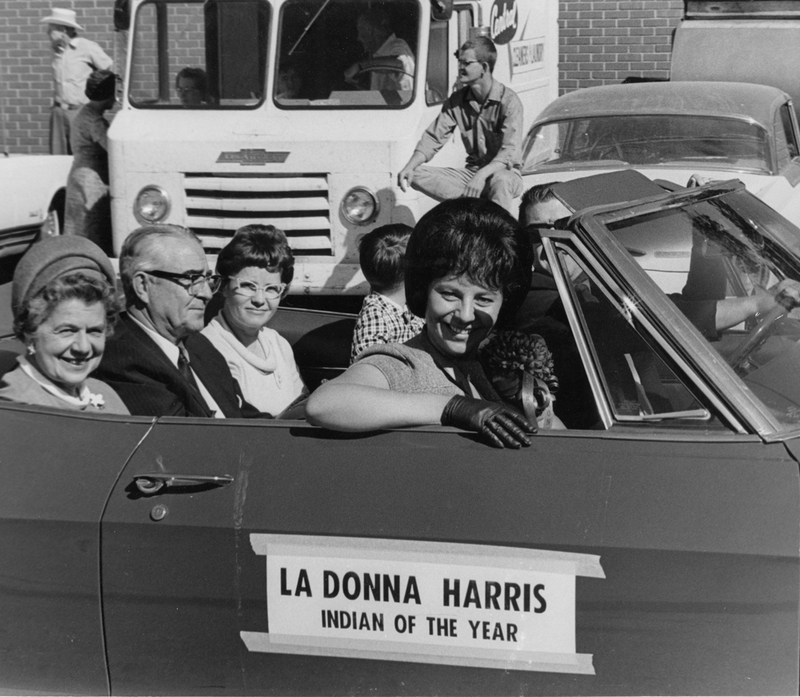 "LADONNA HARRIS: INDIAN 101…explore(s) Harris' achievements, the personal struggles that led her to become a voice for Native people, and her contemporary work to reshape Indian Country in America and abroad." In NAVAJO TALKING PICTURE film student Arlene Bowman (Navajo) travels to the Reservation to document the traditional ways of her grandmother. The filmmaker persists in spite of her grandmother's forceful objections to this invasion of her privacy. Ultimately, what emerges is a thought-provoking work which abruptly calls into question issues of "insider/outsider" status in a portrait of an assimilated Navajo struggling to use a "white man's" medium to capture the remnants of her cultural past. Excellent for film studies as well as those interested in Native American culture. Antonia Pantoja (1922-2002), visionary Puerto Rican educator, activist, and early proponent of bilingual education, inspired multiple generations of young people and fought for many of the rights that people take for granted today. Unbowed by obstacles she encountered as a black, Puerto Rican woman, she founded ASPIRA to empower Puerto Rican youth, and created other enduring leadership and advocacy organizations in New York and California, across the United States, and in Puerto Rico. Recognized for her achievements in 1996, Dr. Pantoja was awarded the prestigious Presidential Medal of Freedom, the highest honor bestowed upon civilians in the US. In this important documentary, Pantoja’s compelling story is told through never-before-seen home movies, archival footage, and personal passionate testimony from Pantoja herself and some of her countless protégés, as well as her life partner. Highlighting major landmarks in Pantoja’s biography and long, productive career, the film shows her profound commitment to transforming society, her pivotal role in the Puerto Rican community’s fight to combat racism and discrimination, and her pioneering work in securing a bilingual voice in the US. An eloquent tribute to a remarkable woman, the film sheds new light on the Puerto Rican community’s far-reaching triumphs. For 30 years, the all-female Apache 8 unit has protected their reservation from fire and also responded to wildfires around the nation. This group of firefighters, which recently became co-ed, soon earned the reputation of being fierce, loyal and dependable—and tougher than their male colleagues. Facing gender stereotypes and the problems that come with life on the impoverished reservation, the women became known as some of the country’s most elite firefighters. From director Sande Zeig and executive producer Heather Rae (Cherokee), APACHE 8 combines archival footage and present-day interviews and focuses primarily on four women from different generations of Apache 8 crewmembers, who speak tenderly and often humorously of hardship, loss, family, community and pride in being a firefighter. The women are separated from their families, face tribe initiation, and struggle to make a living in a community ravaged by unemployment and substance abuse. But while the women may have initially set out to try and earn a living in their economically challenged community, they quickly discover an inner strength and resilience that speaks to their traditions and beliefs as Native women. Renowned for their balance and skill, six generations of Mohawk men have been leaving their families behind on the reservation to travel to New York City, to work on some of the biggest construction jobs in the world. Jerry McDonald Thundercloud and his colleague Sky shuttle between the hard drinking Brooklyn lodging houses they call home during the week and their rural reservation, a gruelling drive six hours north, where a family weekend awaits. Their wives are only too familiar with the sacrifices that their jobs have upon family life. While the men are away working, the women often struggle to keep their children away from the illegal temptations of this economically deprived area. Through archival documents and interviews, Academy Award®-nominated director Katja Esson (FERRY TALES, LATCHING ON) explores the colorful and at times tragic history of the Mohawk skywalkers, bringing us a nuanced portrait of modern Native American life and a visually stunning story of double lives.